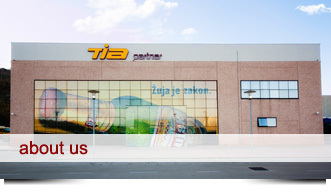 Beginning of 2005, three companies from Rijeka, leaders in wholesale beverages industry, Tpk, Ivad and Arcus, joined together to establish TIA Partner Ltd.
Main business idea behind this joint venture was the retention and strengthening of current market position, reduction of existing running costs and establishment of future prospects. TIA Partner has adjusted its product range to fit the needs of its customers, cafes, restaurants, hotels, essentially all profiles of customers in HoReCa channel, as well as independent stores and retail chains. 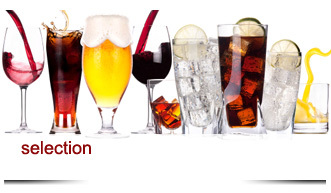 Among the 1,600 items you can find a wide range of products of renowned domestic and foreign manufacturers in customized packaging for both catering and trade.